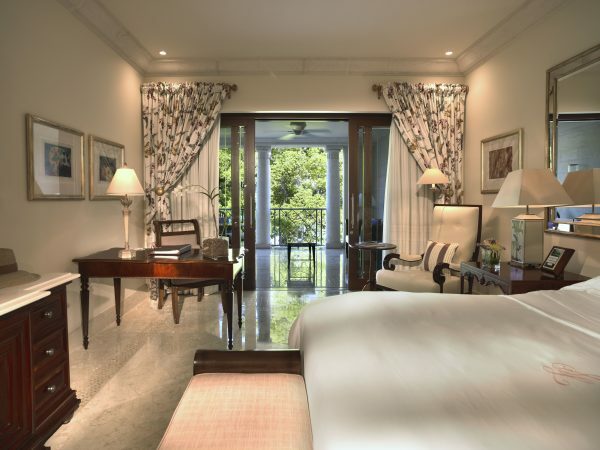 This renowned 5 star address Sandy Lane Hotel resort is legendary for its prestigious service, elegant interior and exterior design as well as for hosting some of the most influential people in the world. 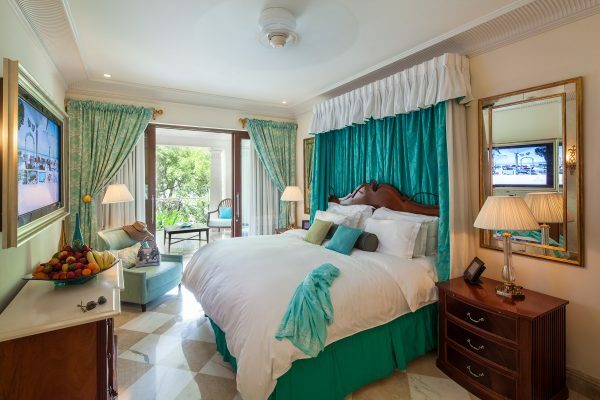 Opening its doors in 1961 the highly regarded hotel has gone from strength to strength and is considered one of the most tranquil and luxurious hotels in the Caribbean. 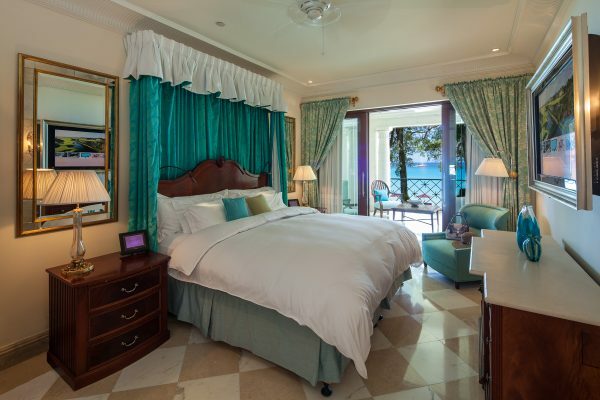 Sandy Lane is the epitome of Luxury providing a five-star beach front Estate located on the Platinum coast of St James it is definitely the perfect retreat. 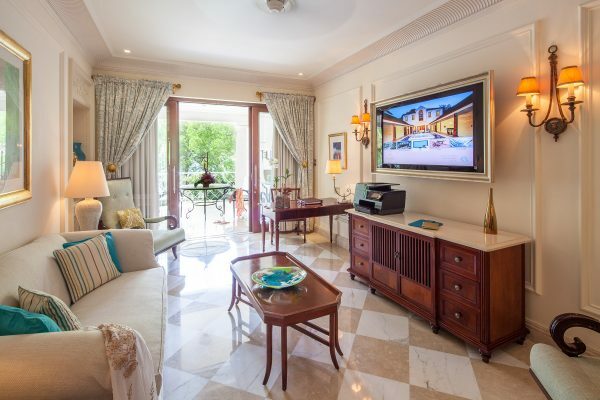 The Estate is home to the world famous Sandy Lane Hotel and Villa and offers it’s discerning guests phenomenal service, stunning beach front dining, tennis courts, Golf and Spa facilities and the spectacular Country Club restaurant which overlooks the golf course. Although the facilities and elegance at the hotel can appear extravagant, the humble and warm service from all of the dedicated staff presents guests with the true spirit of Barbados. 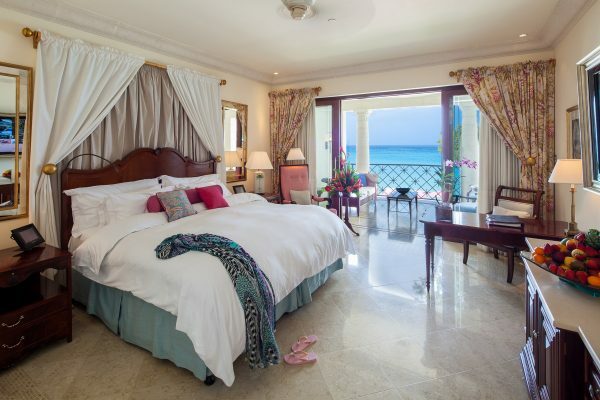 The resorts truly remarkable beach front location, providing a stunning back drop for this 5 star hotel, does not only appeal to those searching for the most idyllic beaches on Barbados from which to relax or enjoy the water sports, Sandy Lane is the perfect retreat for every taste and occasion. 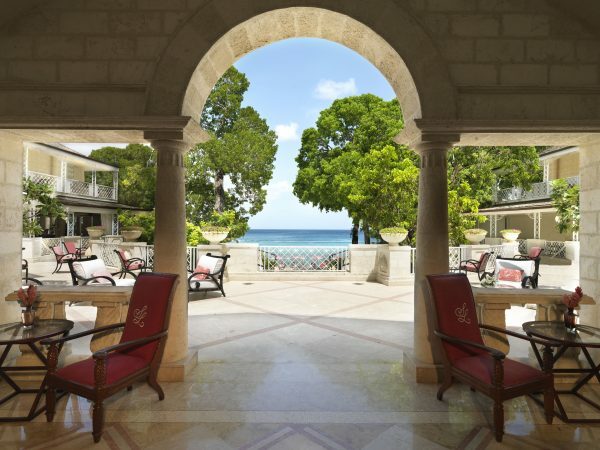 If you are searching for a romantic getaway, Sandy Lane is the perfect choice. The incredible personal service will allow for all your special requirements and even the smallest surprises and attention to detail you wish to happen, to be fulfilled. 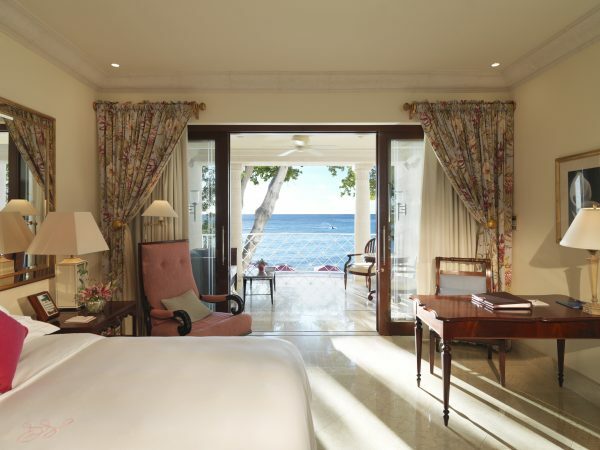 Whether a wedding, honeymoon, anniversary or special birthday celebration, the bespoke service at Sandy Lane will ensure everything runs smoothly. 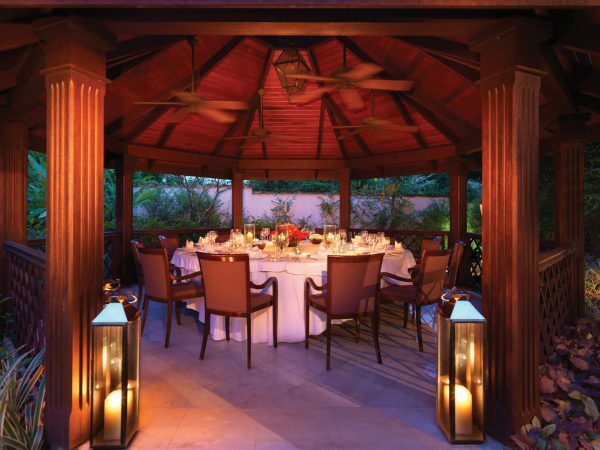 Weddings at Sandy Lane are truly memorable and elegant. With your own dedicated personal wedding planner, the bridal party can relax knowing that everything they could wish for to make your exceptionally special day absolutely perfect will be arranged. There are many incredible locations throughout the Estate where weddings can be held from the pristine white beach to the splendid Country Club restaurant, but most importantly you are almost certainly guaranteed day of perfect weather filled with sunshine.